This Hallabong Mandarin Makgeolli is made from the famous Hallabong Mandarin Oranges from Jeju Island, South Korea. It is best known for its sweetness and refreshing taste! 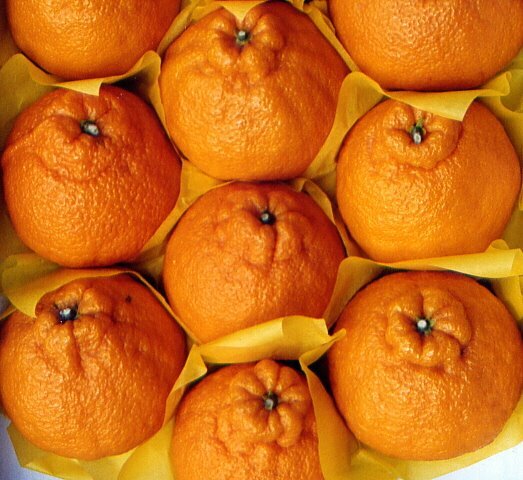 Hallabong Mandarin Orange is Jeju’s most famous product and Korea’s favourite winter fruit. This citrus fruit is named after Mt. Halla and Gamgyul. Hallabong orange is one of the sweetest orange and is more expensive than normal mandarin oranges. It has a distinctive bump at the top and is commonly used to make Hallabong tea, makgeolli and even chocolate.